Dating back 2,500 years, the traditional Chinese healthcare system works on the principle that the physical body is a microcosm, reflective of the universe in which we inhabit. Our physical, mental and spiritual well-being are determined by the natural flow of Qi, or vital energy, through channels in the body known as meridians. Our meridians are directly connected to our organs and bodily functions; restricted movement of Qi can lead to physical ailments or emotional issues. Chinese medicine seeks to clear stagnation in the energy body in order to restore a healthy flow of Qi, and hence a healthy body, mind and soul. The popularity of Chinese herbal medicine in the western world can be accredited to its success in healing using natural methods. Traditional Chinese nutrition takes a holistic approach that considers the unique composition of an individual. Your consultant will devise a dietary plan informed by your bodily imbalances with the intention to correct them using particular foods to influence the action of Qi in the body. Herbal remedies offer a natural and safe alternative to contemporary prescription drugs and can be administered to treat an abundance of health complaints. Diagnosis considers the patient’s constitution as a whole, as well as their primary symptoms, in order to synergise all elements of their being. To reinstate the natural, free current of Qi within the energy body, fine disposable needles are used as part of a painless, and surprisingly relaxing process, to release blockages. During the treatment, you may enjoy the waning of physical pain, or a wave of calm, thanks to the wondrous endorphins released by acupuncture. Ear Acupuncture is perfect for a busy corporate environment as it requires only a brief consultation. Ear acupuncture is a form of alternative medicine based on the idea that the ear is a microsystem which reflects the entire body. 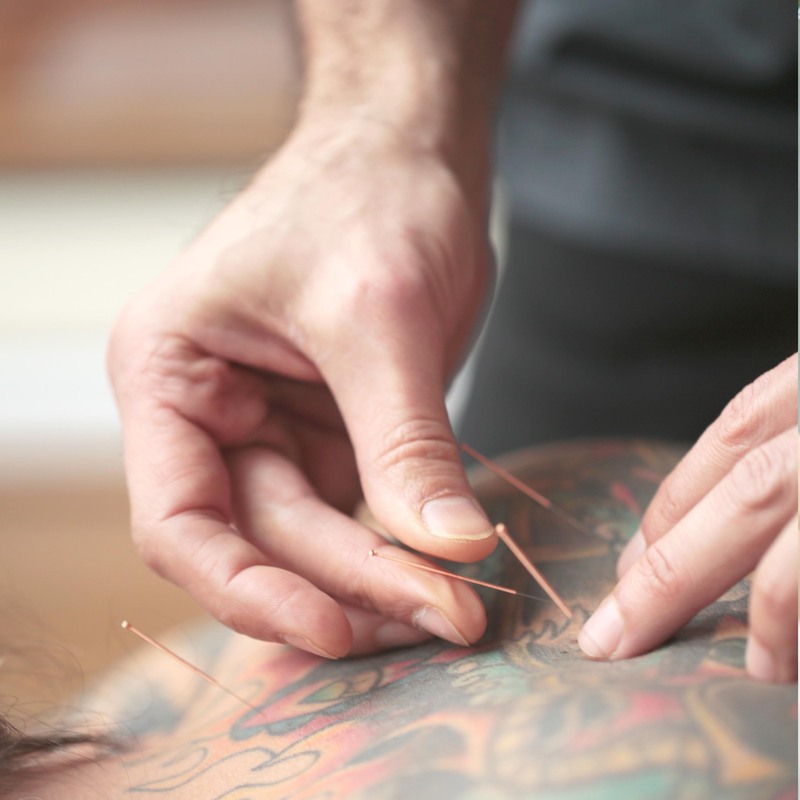 Thin acupuncture needles are inserted around the outer portion of the ear in localised reflex systems connected to the central nervous system.